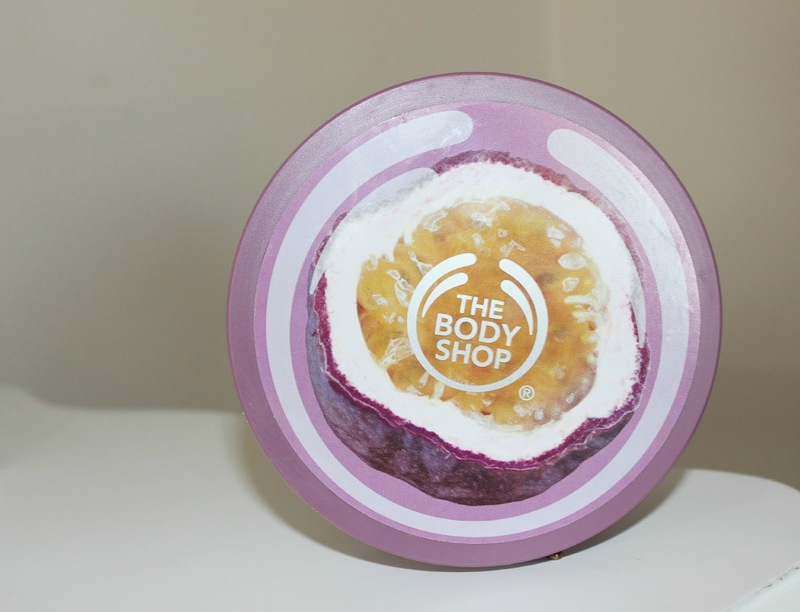 Who doesn't love The Body Shop for their gorgeous body butters? The Body Shop have a great range of products including these scented body butters that come in so many different colours and flavours. I believe there are 26 in total. The choice isn't easy ha ha. I decided to go with Passion Fruit as I love anything sweet. The scents are definitely strong in the tub and do linger on the skin for quite some time after, but in a lighter way. Be sure that you choose a scent you like! This one reminds of the purple starburst that you get in the pink packets - yum-eee. The consistency of these body butters are quite thick and creamy, they absorb into the skin quite quick though, which is a plus and that's without leaving any sticky residue behind. This particular body butter is aimed at normal to dry skin, which is just right for my type of skin. It left my skin feeling moisturised and still on going several hours later. It does say 24 hours on the tub, but I haven't left it on my skin long enough to notice. I do find that they work great with my skin. I will definitely be re-purchasing this product when I run out, but in a different flavour. Not that this one put me off in any way. I just like a change when it comes to scents. 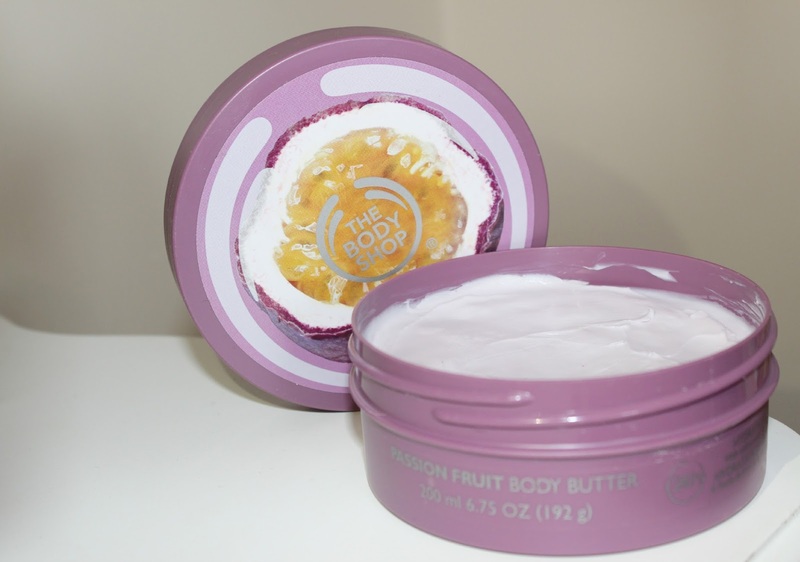 Do you like The Body Shop body butters? It seems to be so nice ! Love the coconut and Satsuma ones! This sounds like it smells amazing. I used to love the tangerine one if they still do it, smells so nice!